Getting new triathlon gear can get expensive! 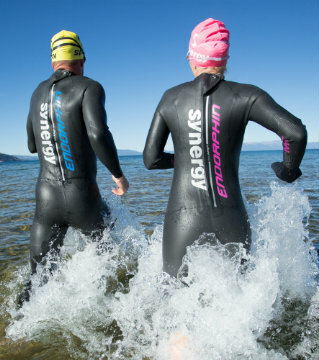 Check out our wetsuits under $199. 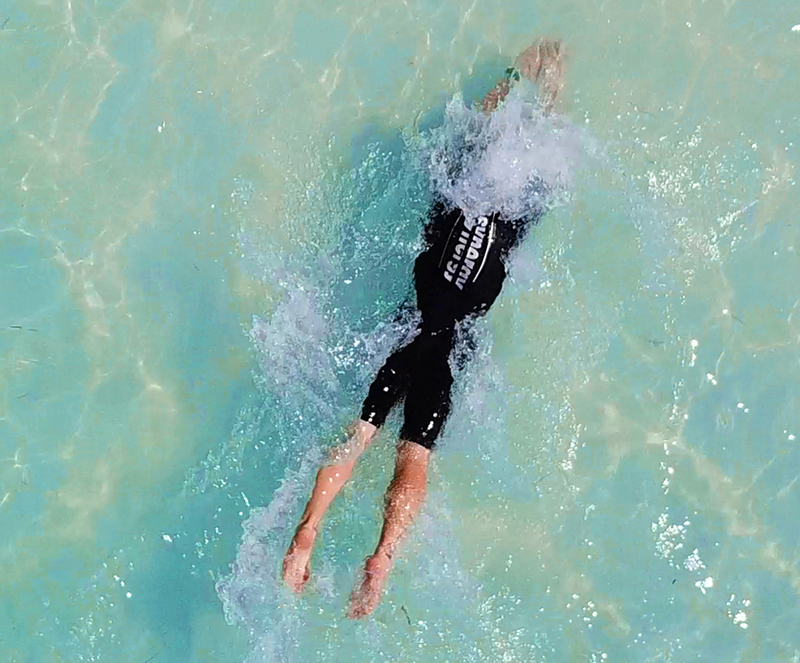 Racing in warmer waters? 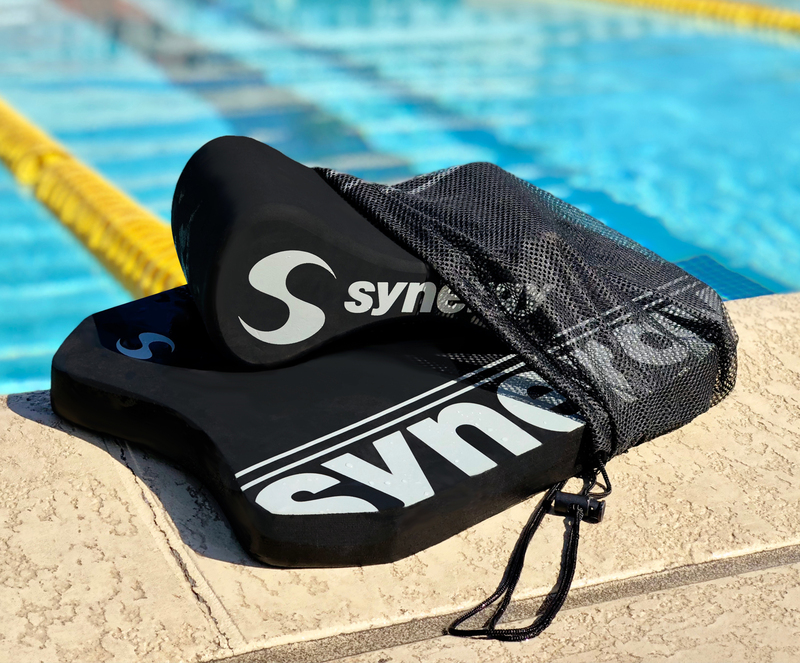 Check out the new SynSkin 3! Looking for new training gear or neoprene accesories? We got you covered! At WetsuitOutlet.com we sell more wetsuits than any other outlet on the planet. This means that we also have lots of size exchanges, warranty suits and rental suits. Some suits will be almost new, some may have signs of wear and some may have been repaired. Shop top brands like Orca & Synergy at low prices. Shop top of the line triathlon swimsuits starting at $10 dollars! 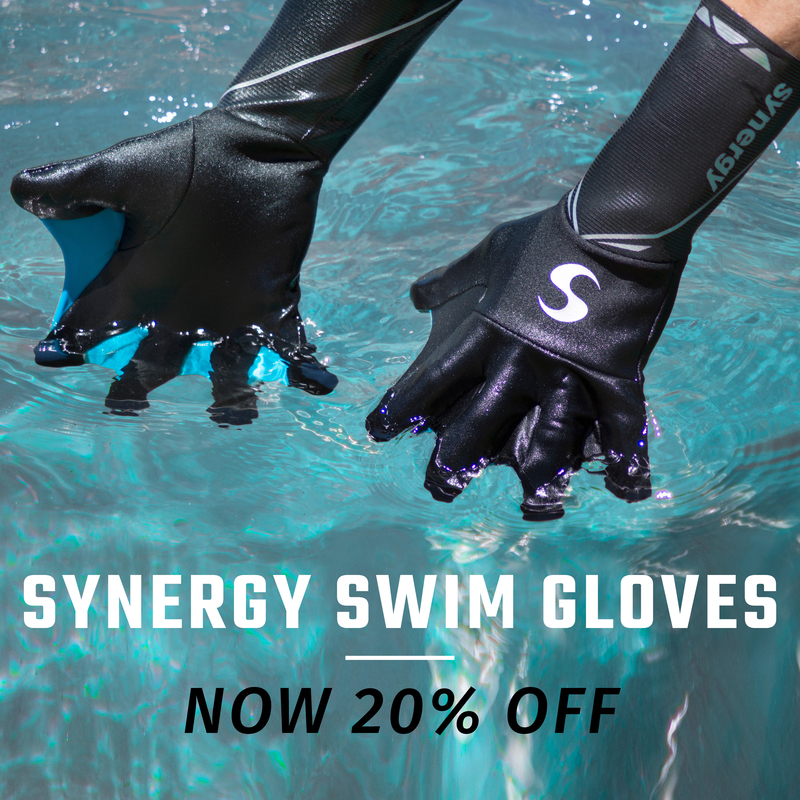 Synergy’s Neoprene Swim Gloves provide all of the benefits of resistance training. 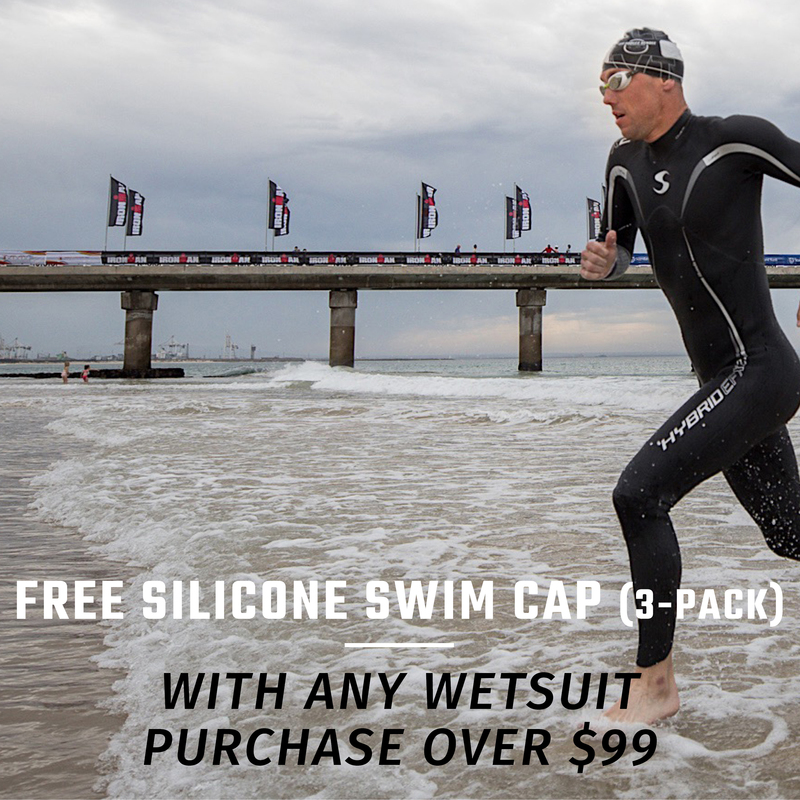 The silicone swim cap is flexible and very comfortable to wear. Easily fits long or short hair.